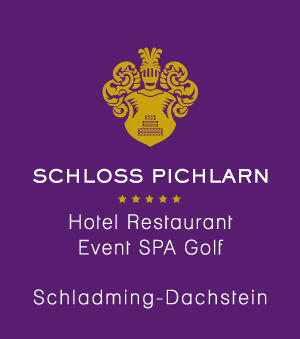 Located in the beautiful Austrian state of Styria, today Schloss Pichlarn is one of the most beautiful resorts in Europe. 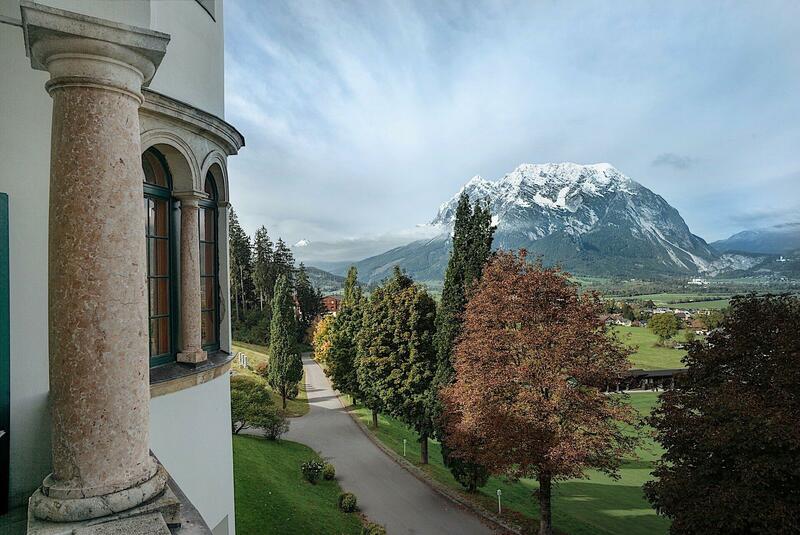 With 1,000 of fascinating history behind it, this enchanting castle is nestled in its own grounds, surrounded by manicured lawns, century-old lime trees, its very own golf course and stunning mountains. 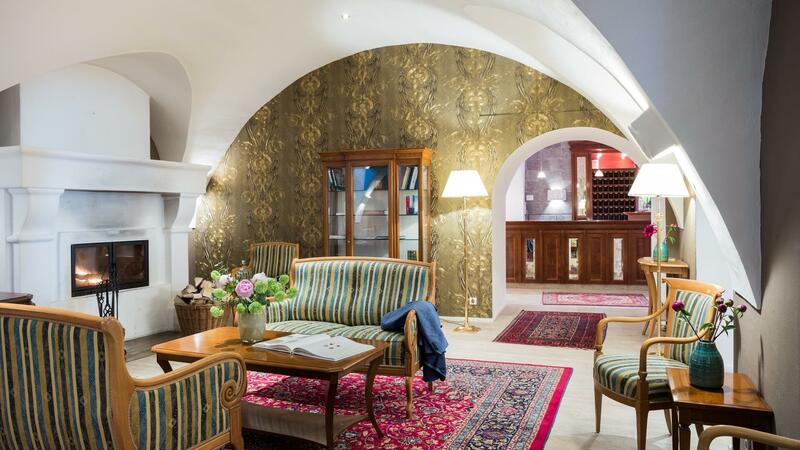 Inside, this Styria hotel has been perfectly preserved, offering guests the characteristic charm of a historic castle, seamlessly combined with the luxury and exclusivity of a premium 5* hotel experience. 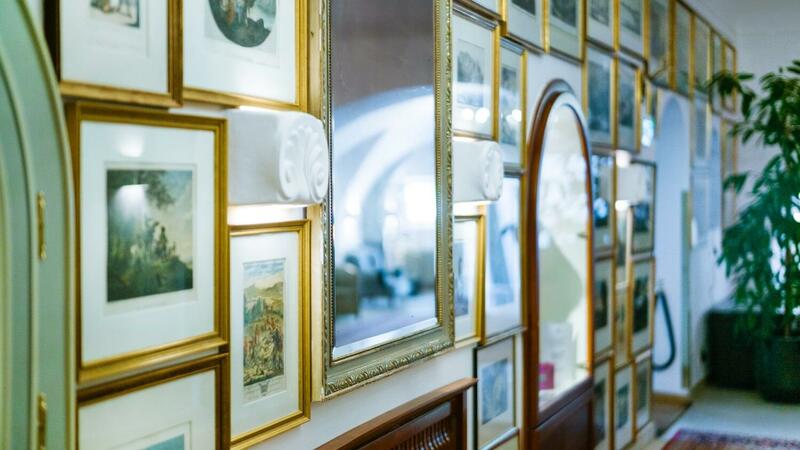 From original vaulted ceilings to fairytale towers, and gourmet dining to a luxury spa, Romantik Hotel Schloss Pichlarn promises to be an unforgettable travel destination. 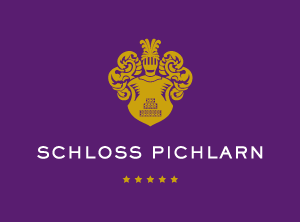 Set atop an elevated plateau in the Styrian Ennstal, Schloss Pichlarn boasts an unbeatable location for guests looking for tranquillity and mountain charm. 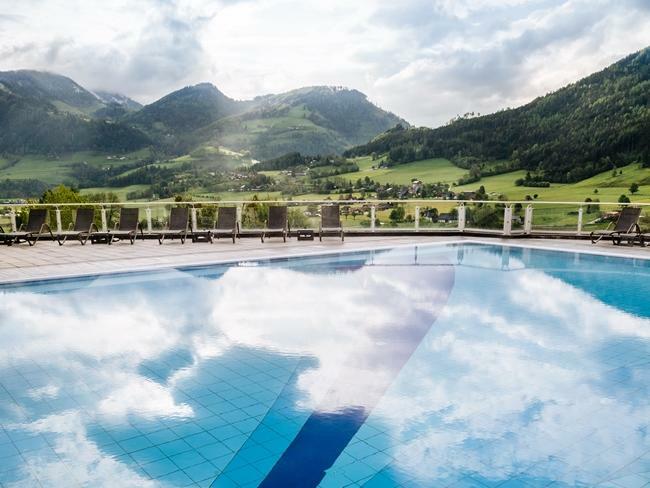 Renowned for its stunning landscapes, rich history, charming culture and exceptional winter sports possibilities, Styria is Austrian allure at its finest. 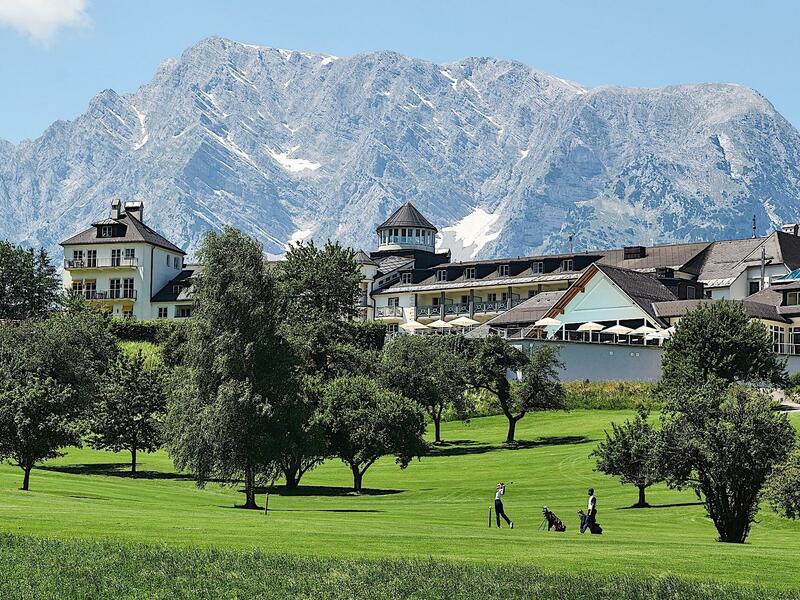 "We take our responsibility towards our guests and employees with a lot of passion."